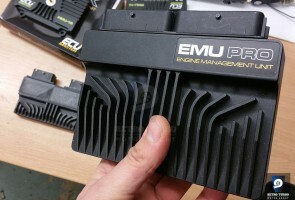 RetroTurbo.com is an authorized re-seller of EcuMaster DET products. 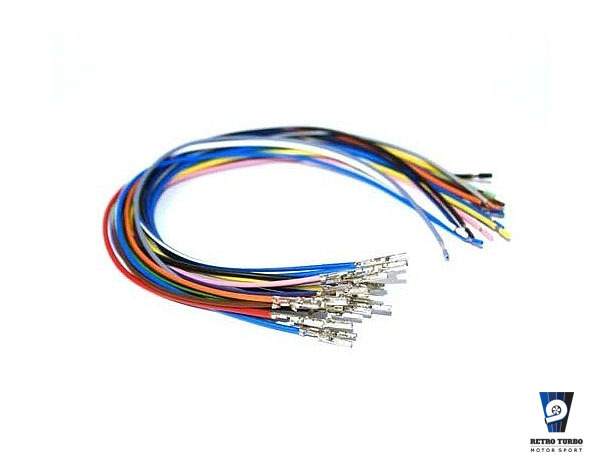 30 cm long set of wires with crimped terminals for use with EcuMaster DET3 piggyback. Loom consists of 20 colour coded FLRY automotive wires. SKU: wiresDET3. 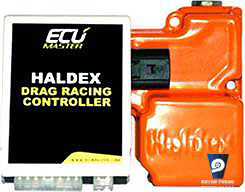 Category: Connectors, cables and brackets, Engine Management Systems.